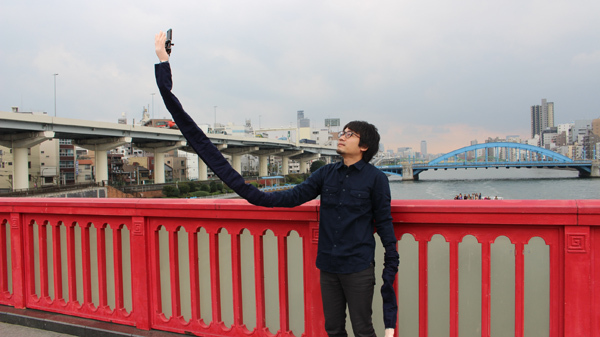 In an unusual twist of events, the selfie stick has been revamped by author Mansoon and made longer, and somewhat, more absurd (if that was even possible). 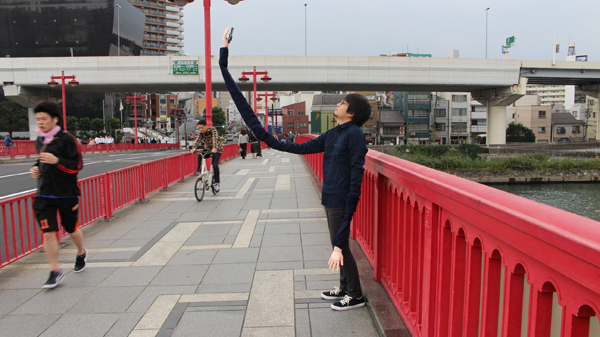 The selfie stick made by Mansoon is longer and has ended up achieving what it had set out to evade -extra attention in public. The modified product is featured on the website Omocoro. Mansoon explains his intention behind the product as to avoid the embarrassment of using something a selfie stick in public. 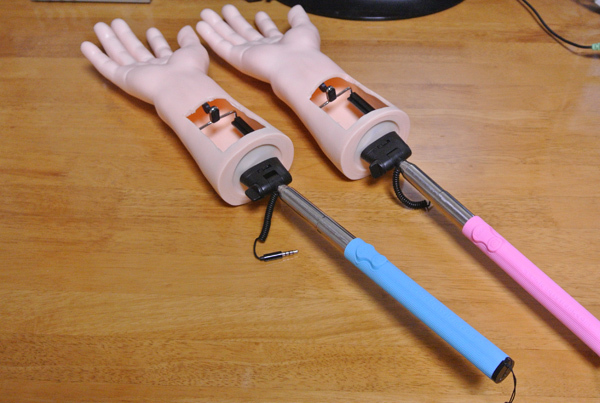 Two prop hands ordered off Amazon to make this contraption by him. Needless to say, the clothes had to be modified as well to make the prop hands look like part of his body. In case you are interested in getting one of these for yourself, the website offers a step-by-step DIY. Take a look and try it at home (or not) if you’re tired of watching the grass grow or the paint peel off the wall. igyaan This is Crazy and insane..